Former Sri Lanka cricketer turned coach Mahela Jayawardene has come in support of country’s national cricketers, who had been criticized as having lack of commitment and fitness following the team’s early exit from the ICC Champions Trophy. 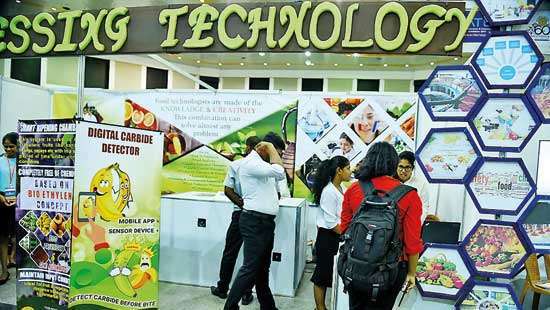 Sports Minister Dayasiri Jayasekera addressing public forum last week slammed top cricketers as ‘overweight’ and said the team should be sent for military training to improve their fitness. However, Jayawardene, a highly acclaimed and respected cricketer, urged authorities to discuss the issues behind closed doors instead of playing to the gallery. “Agreed on fitness and all should be at a good level. Discuss things in closed doors. Playing to public galleries is politics,” Jayawardene tweeted. He adds “If we create a culture when we lose a world event, team is disowned and find fault we will not have players who wants to play with passion. If we creat a culture when we lose a world event team is disowned and find fault we will not have players who wants to play with passion. Also they will be playing with out freedom and be scared of the outcome.Let's not do that... let's be more mature how we conduct our selfs. We need wise people like you and Sanga to advice our dirty politicians, whom thinks that they know everything, but basically they don't have common sense. Exactly, I agree with you. 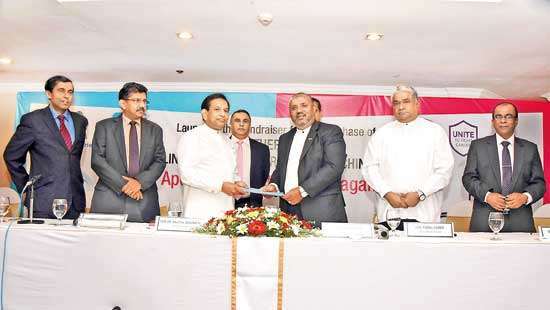 Ministers poking their dirty fingers in to sports will damage the image of sports in SriLanka. Its a welcome comment indeed. Dayasiri wants to make himself popular and preparing for the next election victory, that is why he is jumping too much, may be he will join the JO rotters very soon. 1. Ministers should never interfere with Cricket or any other sport. The SLC board is there for that.2. I don't think Arjuna Ranatunga was exactly slim when he and the team won the 1996 world cup.3. Win or Lose we are very proud of the SL cricket team. 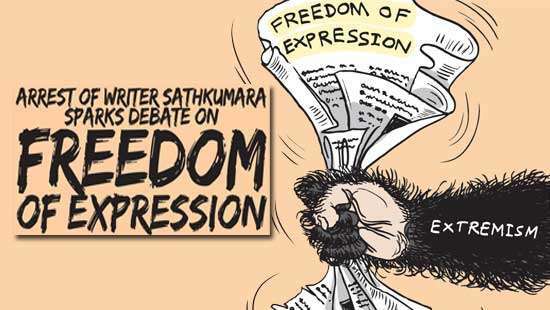 Sorry man, we have the "Right for Information" law passed in Sri Lanka. No behind the doors deals please. why behind closed door or close the door on transparency and truth. Our cricketers are few of the most highly paid in the country. Are we paying them and loading them with perks to FAIL? all this ha-ho is due to a comment made by malinga at the news conference on arrival in SL after the tournament. he was posed a blunt question by a reporter whether the reason for the defeat at the hands of pakistan was due to the dropped catch of thisara. now, malinga was not asked this question in person. it was a press conference and whatever he uttered, would have been aired online globally and the papers will hit the headlines. imagine if malinga had said "yes it was due to thisara's drop catch", what would have been the reaction of the media? they would have gone to town with the comment and that would have inflicted further damage to the sagging fortunes of the team. furthermore, it would have pushed thisara to a very embarrassing position. it would have further created a rift wamong players and and the offending partry would have been none other than malinga. Hence, we chose not cause any harm to anybody and he diplomatically handled the situation. Mahela also must understand even though they can discuss behind doors, players perform in the open. As keen followers of Sri Lankan cricket even before Mahela was born, we too can see ugly potbellies of our National Cricketers bringing real shame to the entire Country. 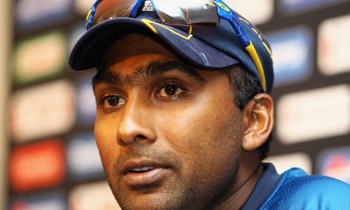 Mahela must first talk to present National Cricketers and ask them at least to be physically fit whether win or lose.. I do not where Jayasekera studied but by the School by the Sea and in the Hills (Guru) we were taught winning or losing is part of the game provided you play fair. If everytime our team loses and we criticise as Mahela says no one will play.Any top sportsman should know to win or lose and take it on the chin unlike politikkas. This Sports minister how much criticize in very bad words to our current President , before the President Election, I can remember he said, when our president trowed a pigeon in the stage that pigeon returned to the stage. on that day this honorable ( Horribly) sports minister commented, our president is not suitable for a president candidate, he has no back bone at least to shake hand to any one, like that he said. now with-out shame he is an minister under this government. sports man should consider as sports minister then only he no the pain. I agreed with Mahela and Malinga. We ( you) are not paying them from taxes. The money is earned by cricketers performing anf THEY ARE EVEN PAYING SLC. So they must be treated with respect and closed doors is best in order not to degrade them - but anytime degrade politicians. Mahela indeed you are not a Cricketing Legend but also a wise professional counselor. Well said son, let it be a good lesson for un-wise Politicians. You are correct Mahela, Minister Dayasiri always makes this mistake in order to gain political gain - he plays the "Bera Karayas" role.